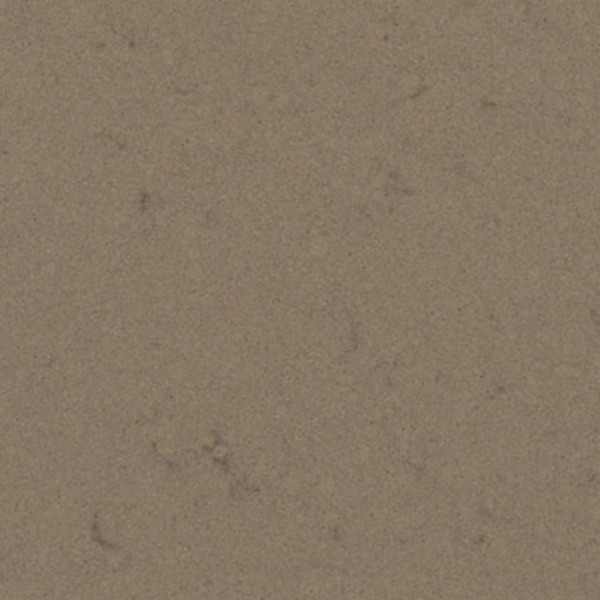 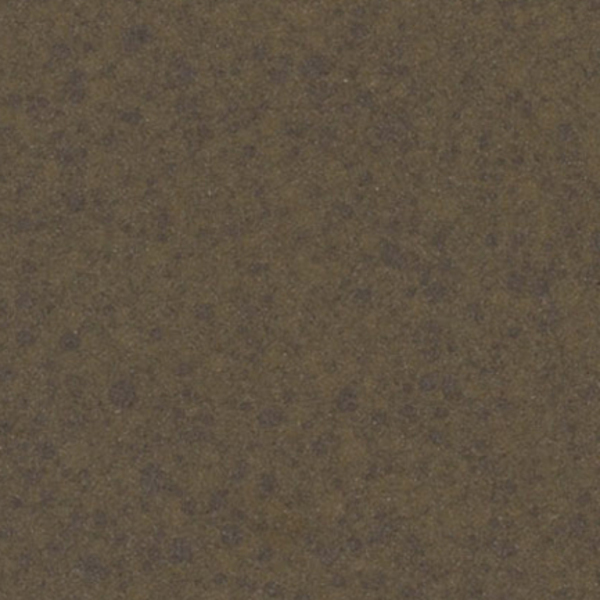 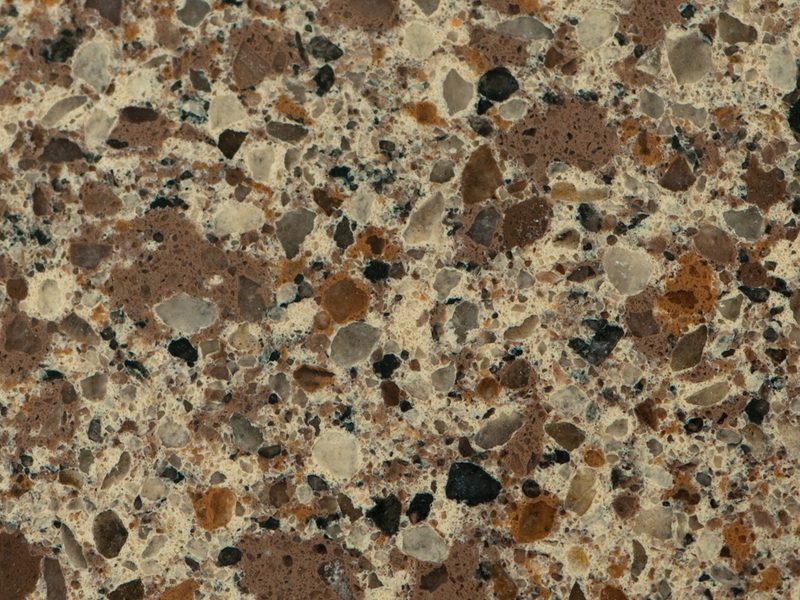 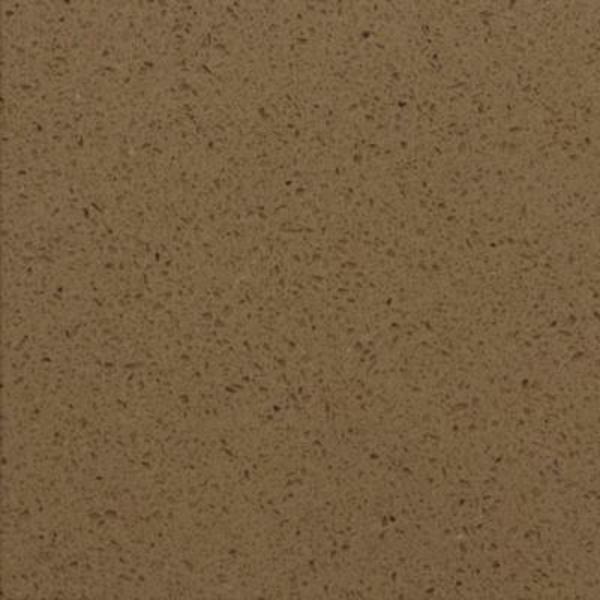 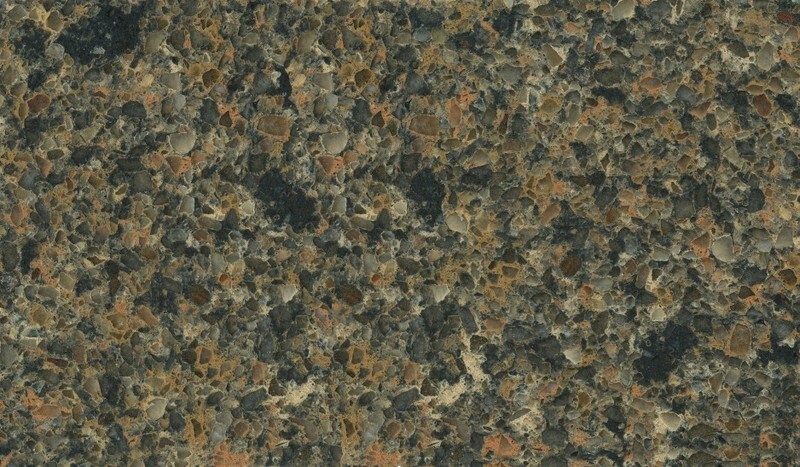 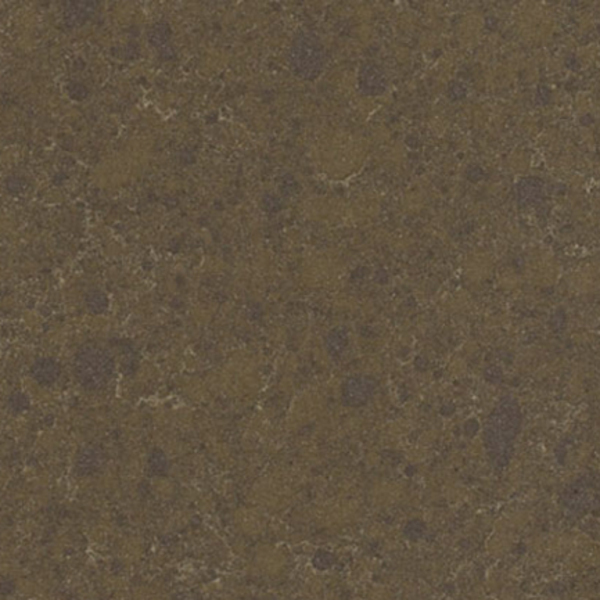 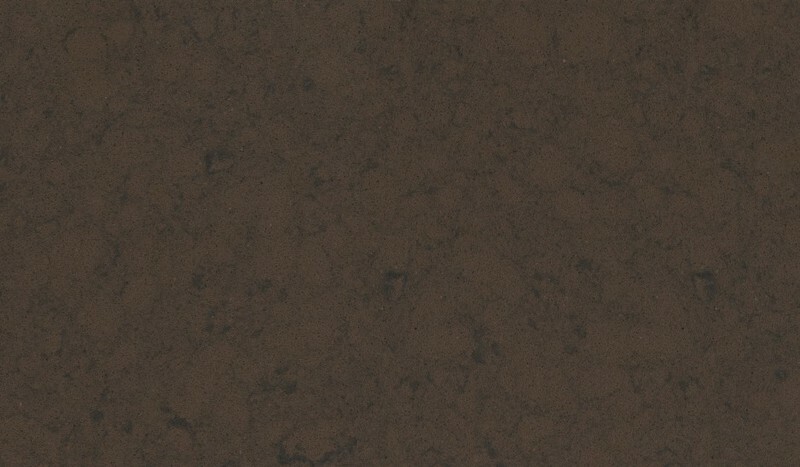 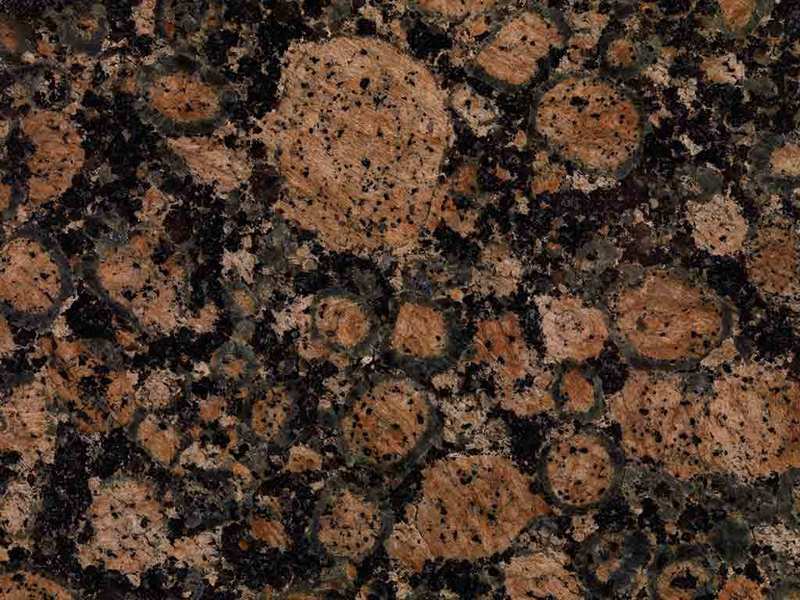 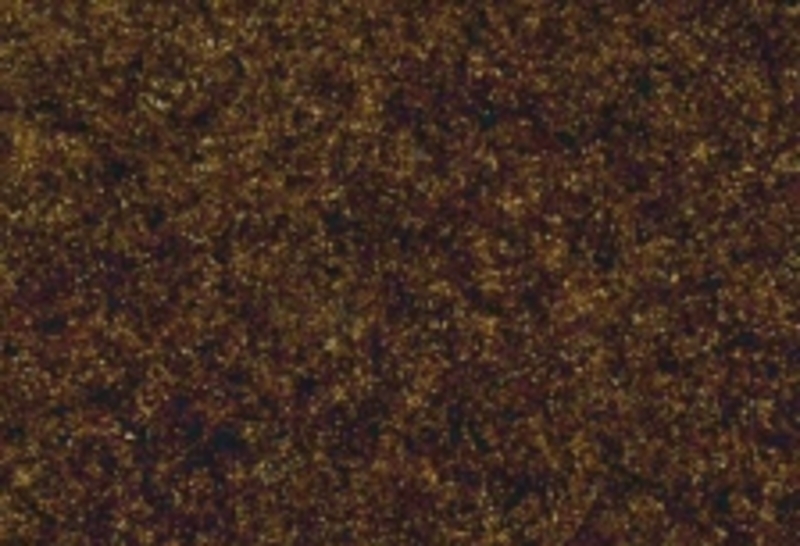 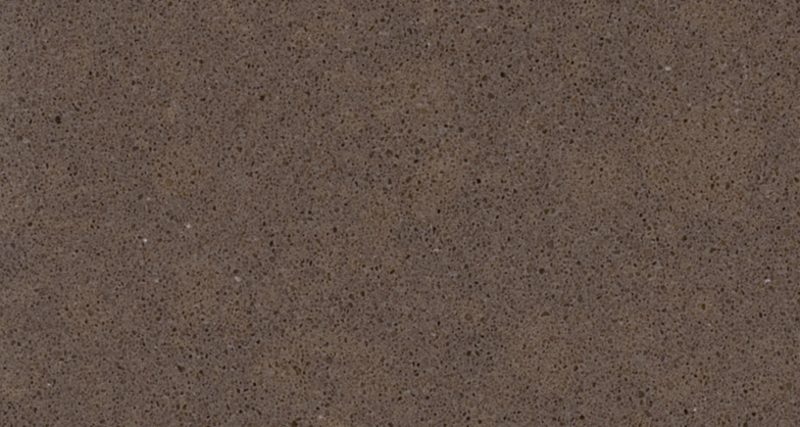 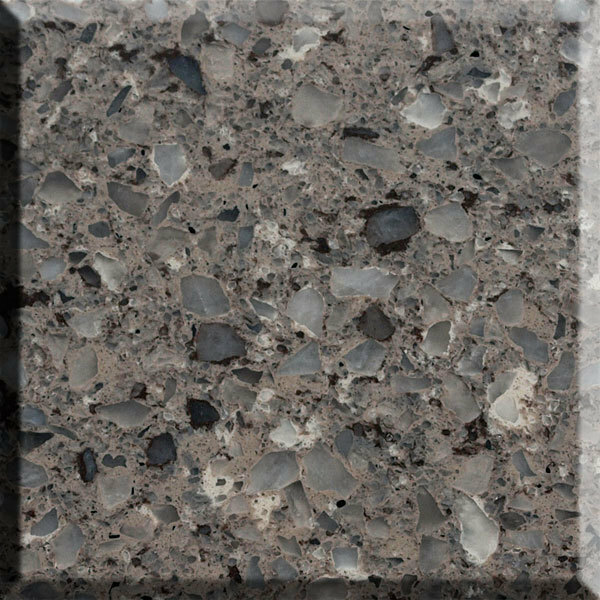 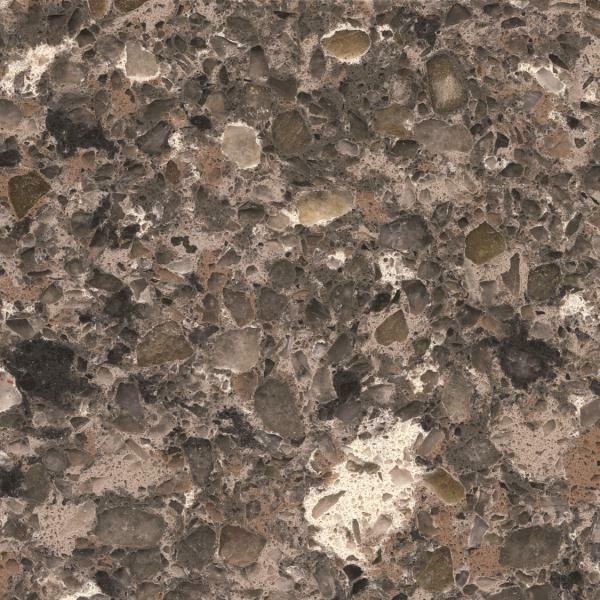 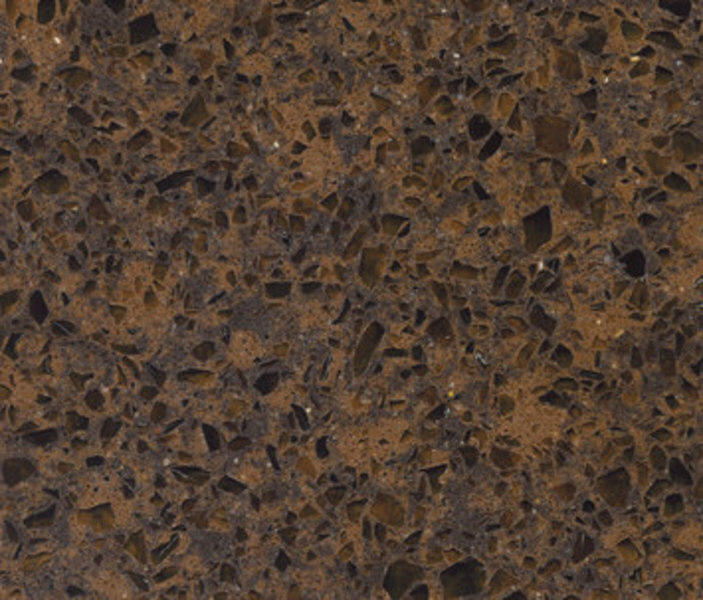 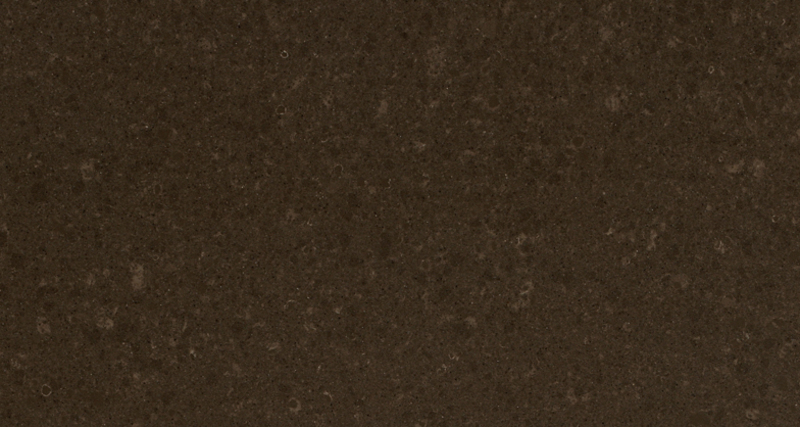 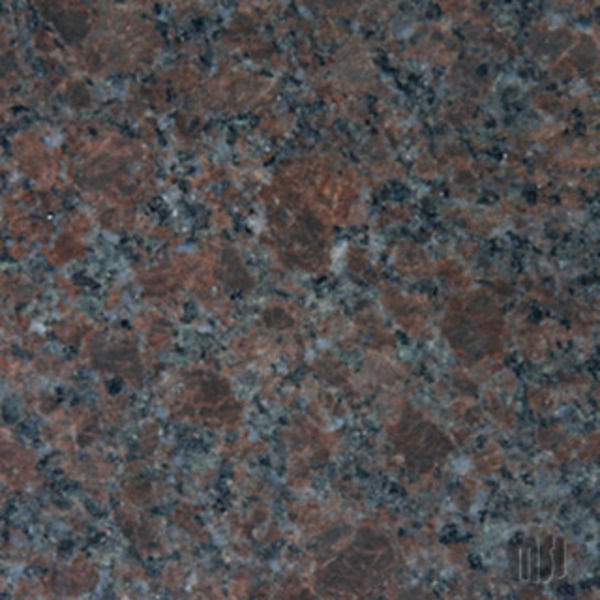 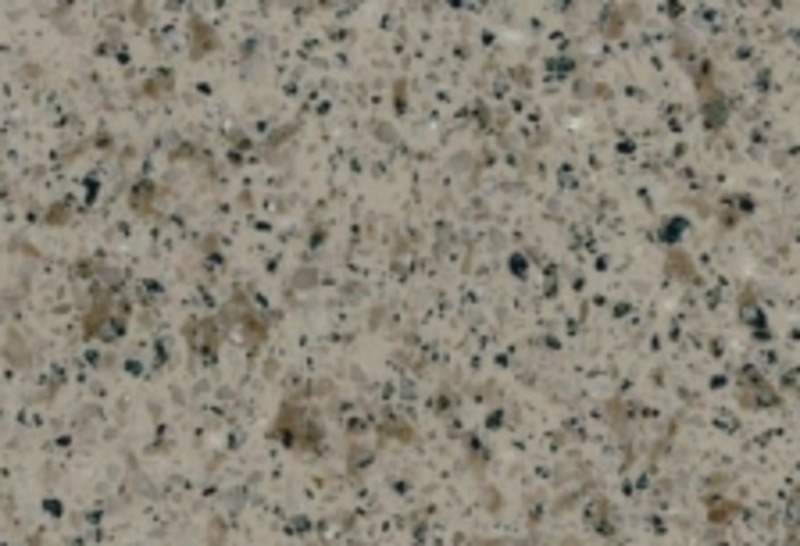 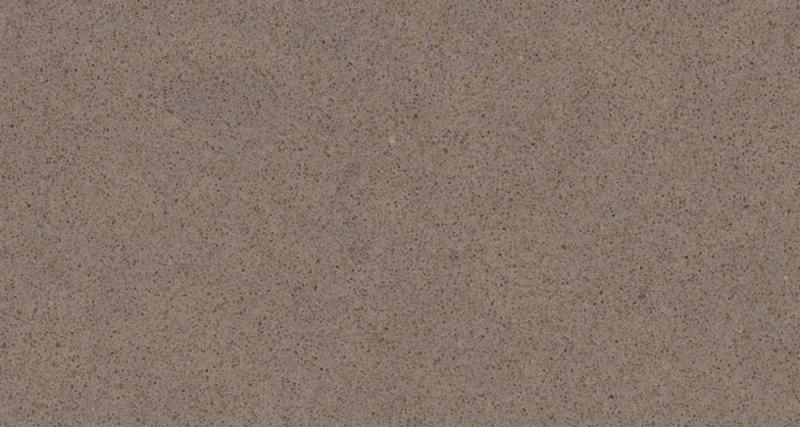 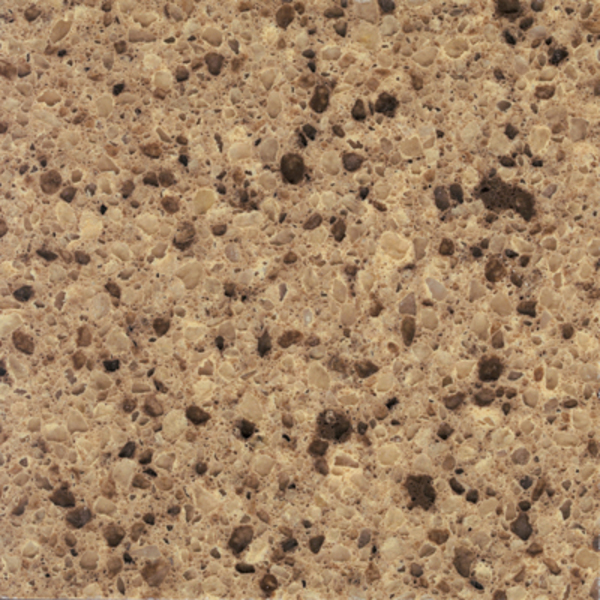 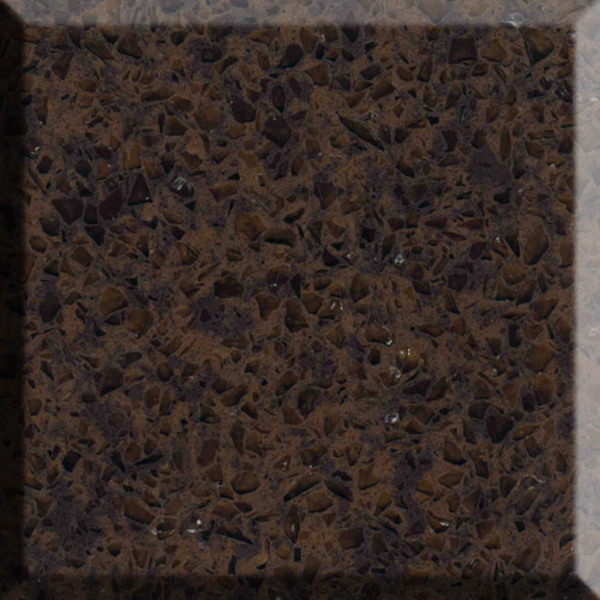 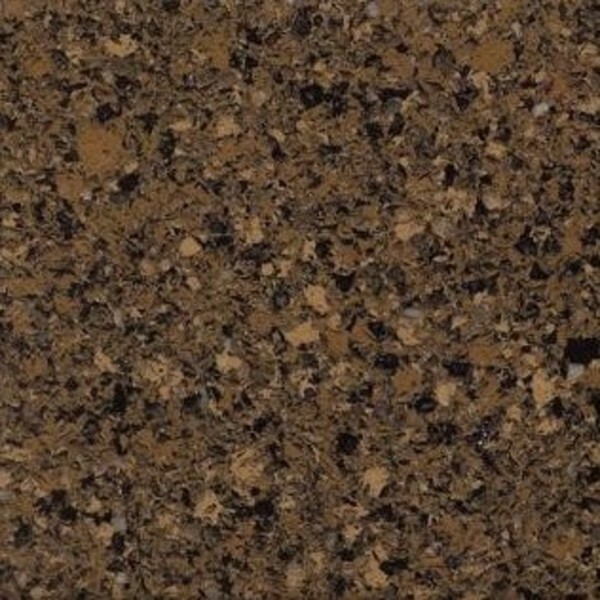 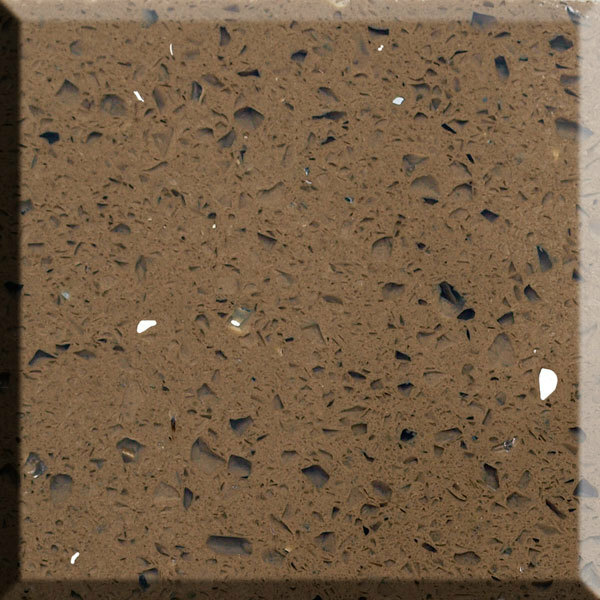 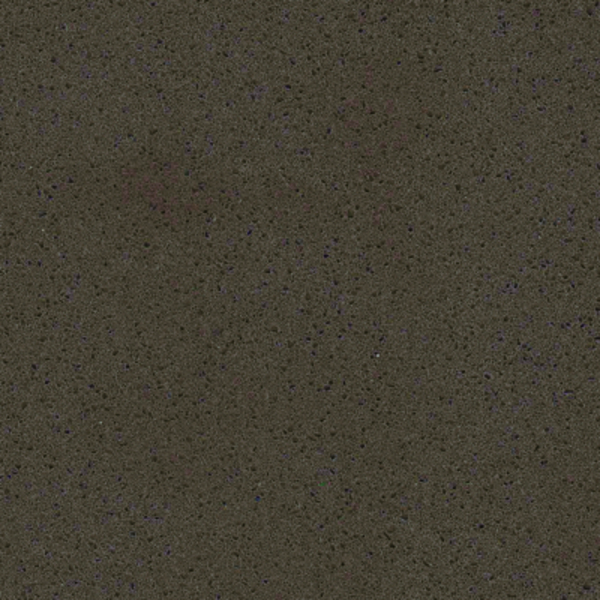 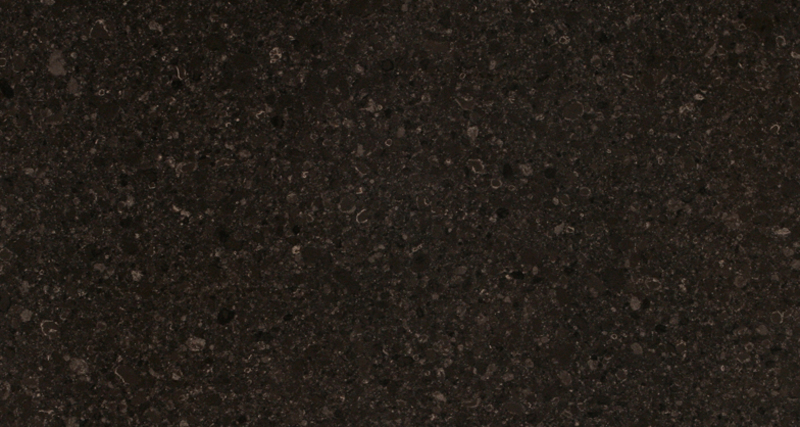 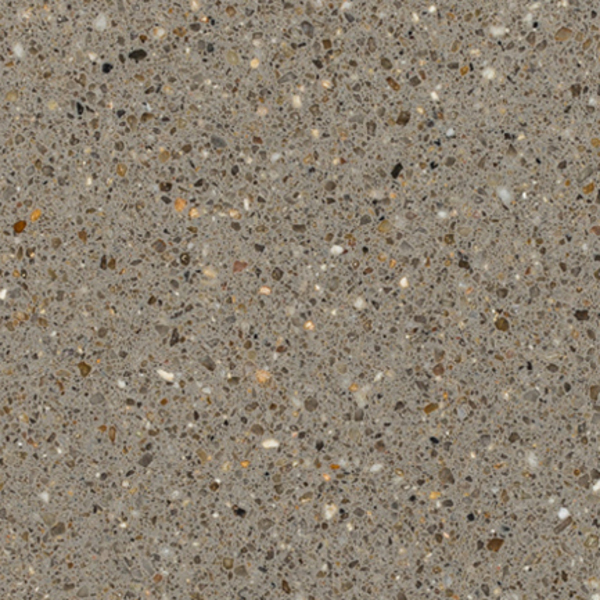 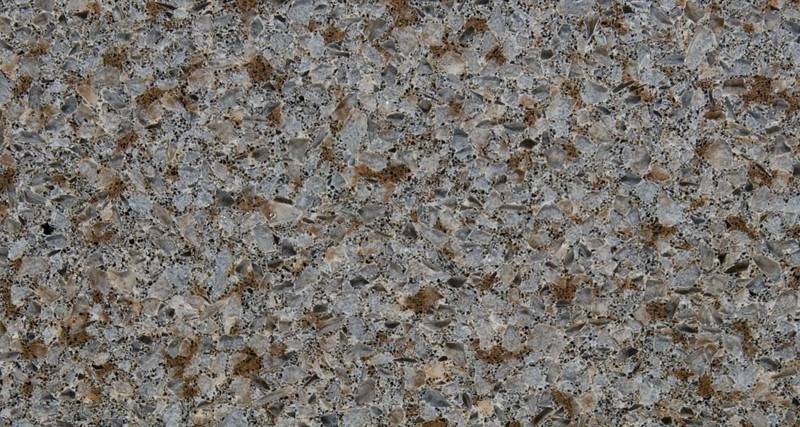 This collection of brown granite countertop colours features a huge number of options for your kitchen idea. 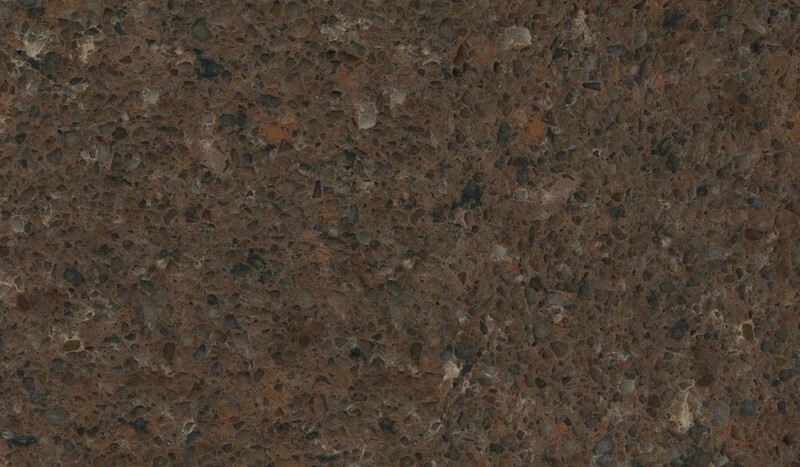 Brown granite is a frequent choice among my clients for its rich tones and neutral colour. 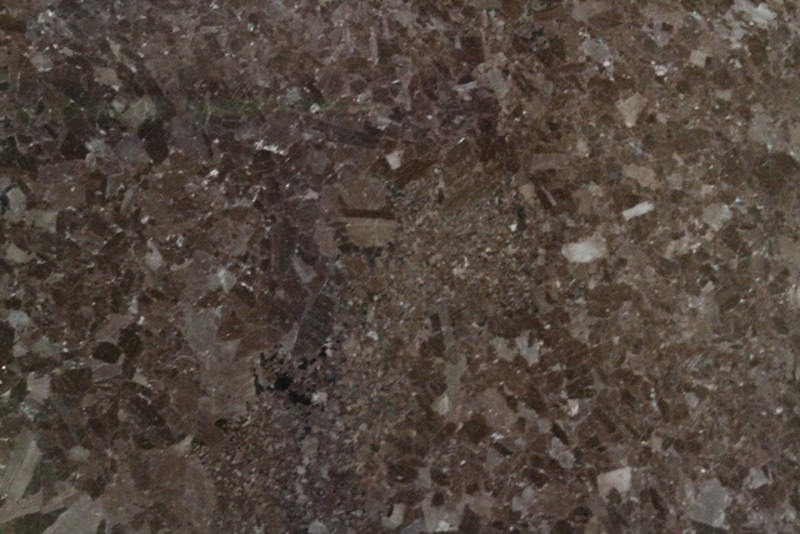 Some of these granites have streaks or speckles of black minerals surrounded by a brown background, while others feature highlights of silver, white, or translucent quartz. 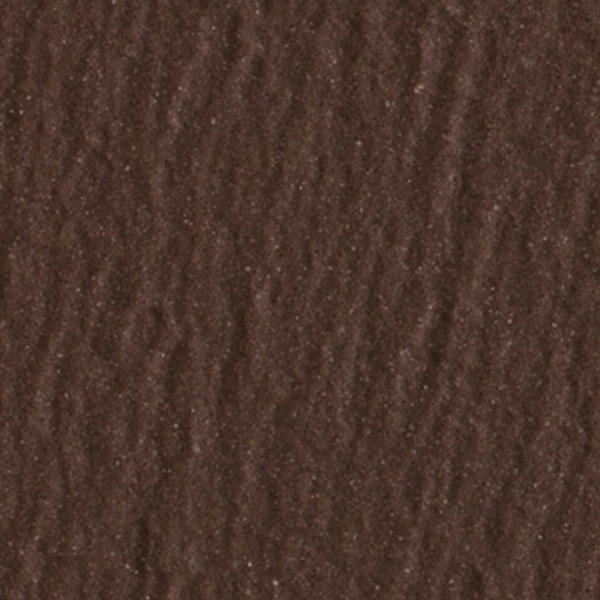 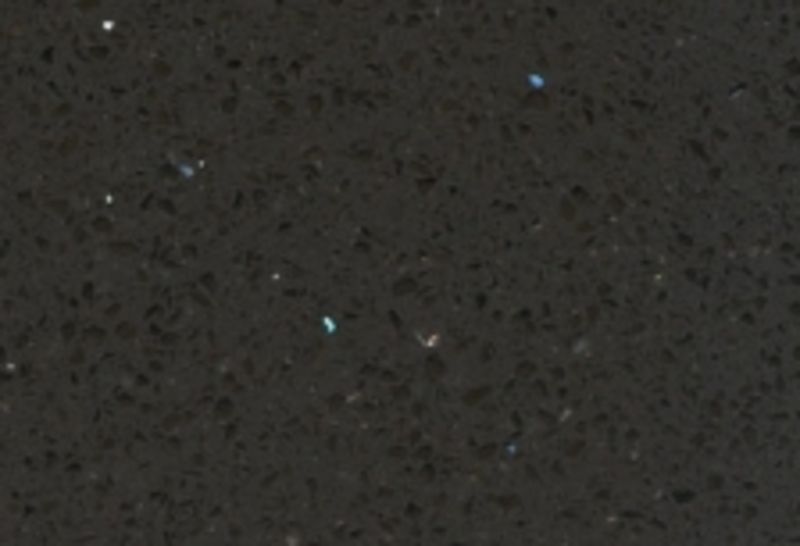 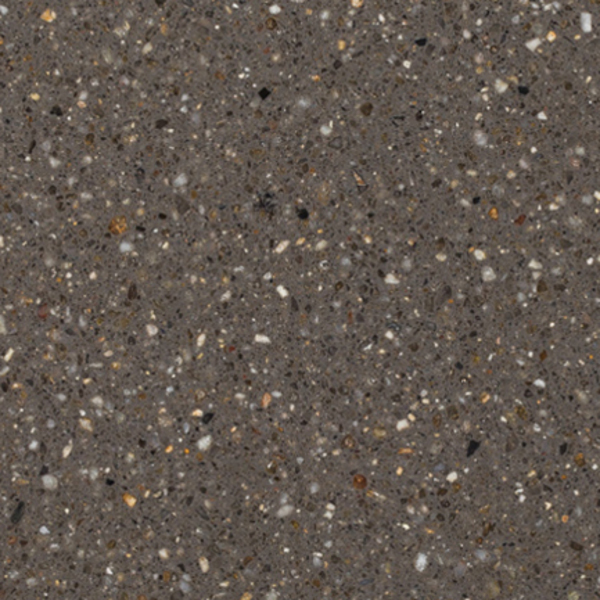 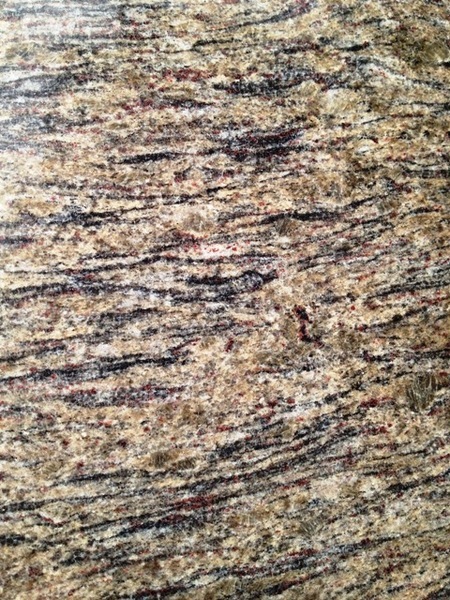 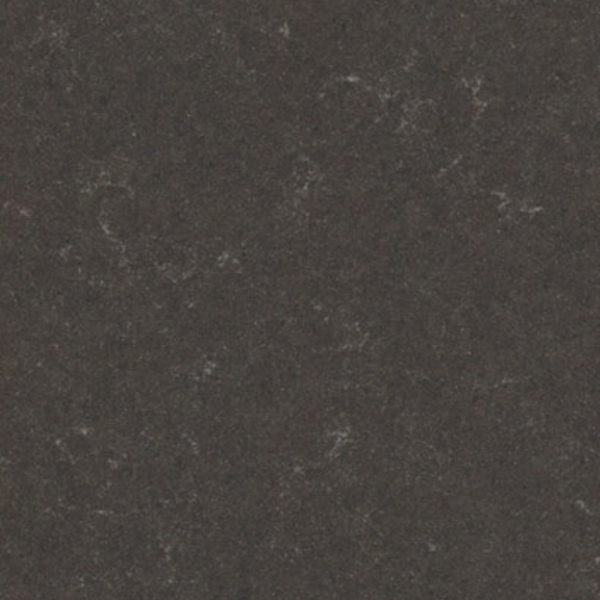 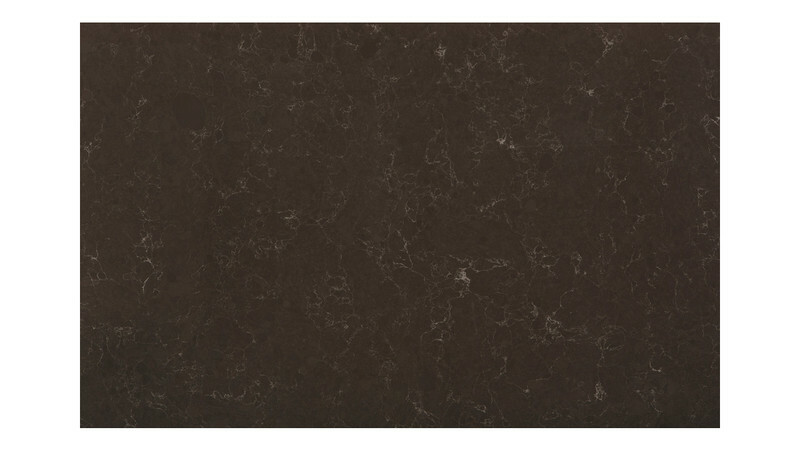 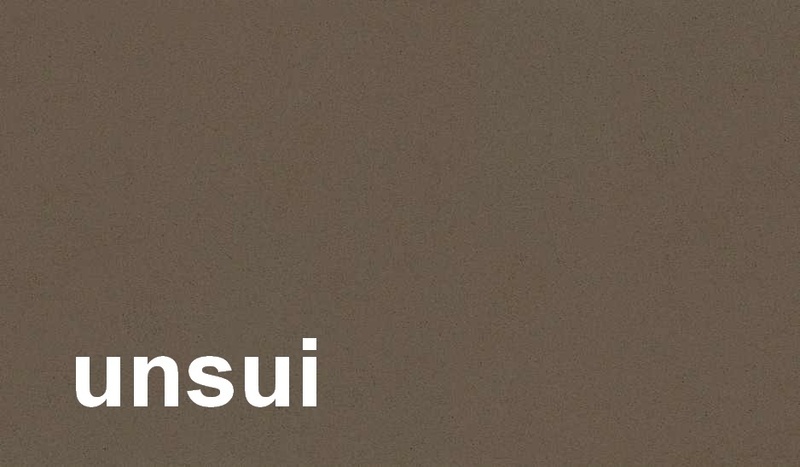 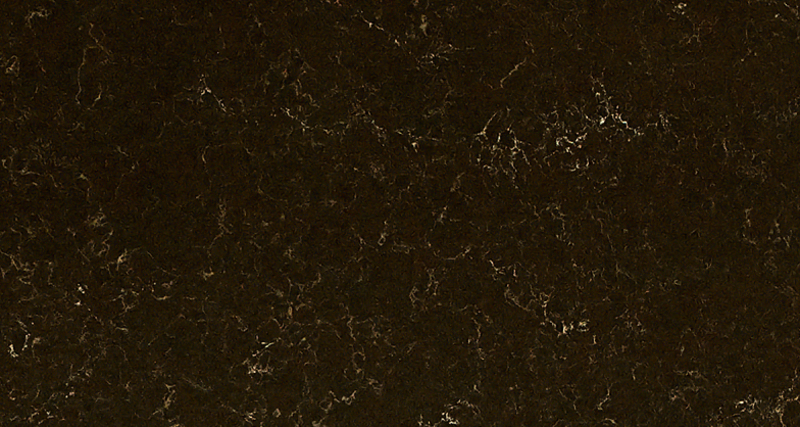 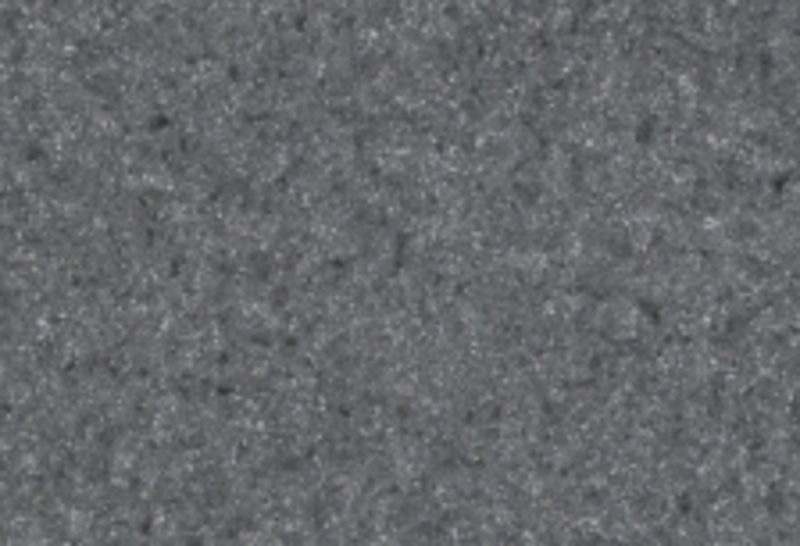 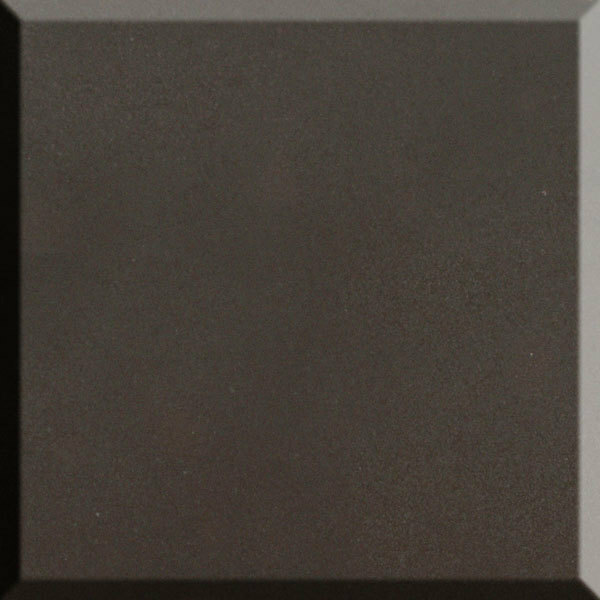 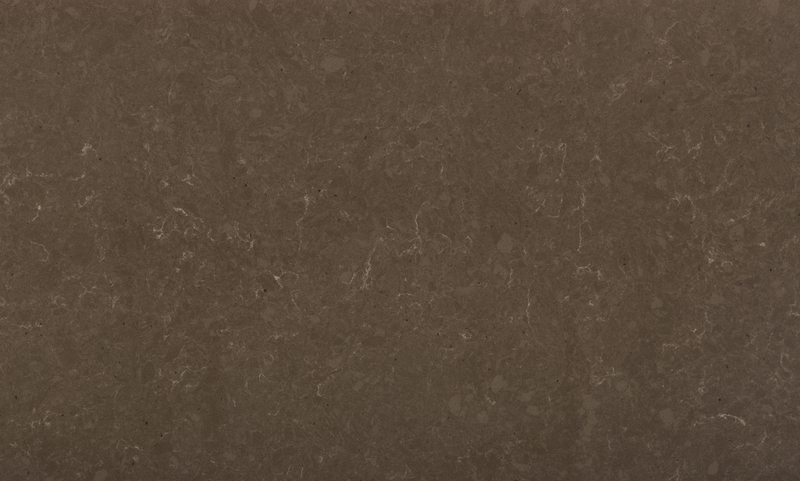 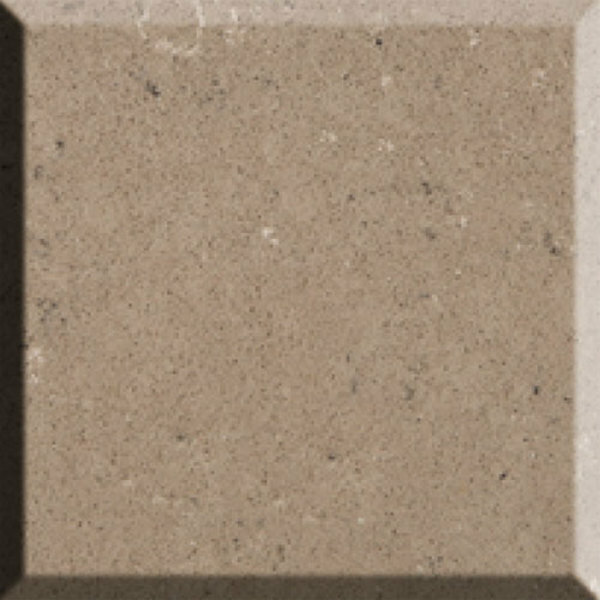 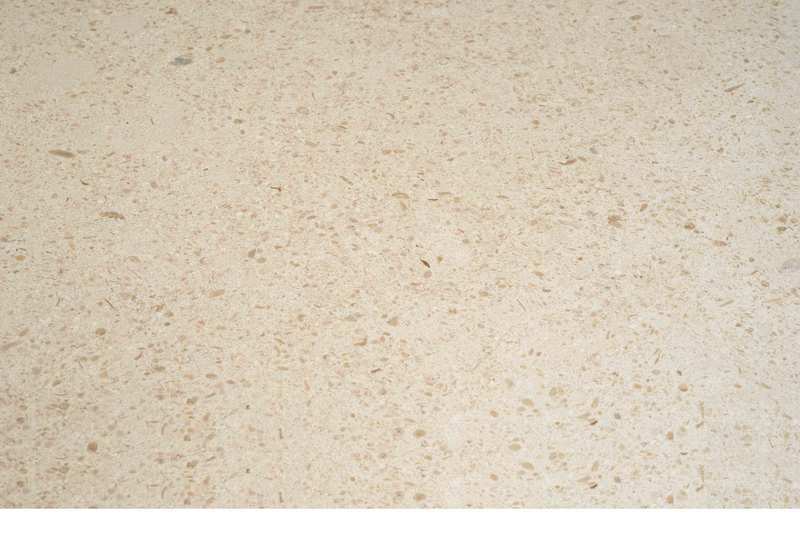 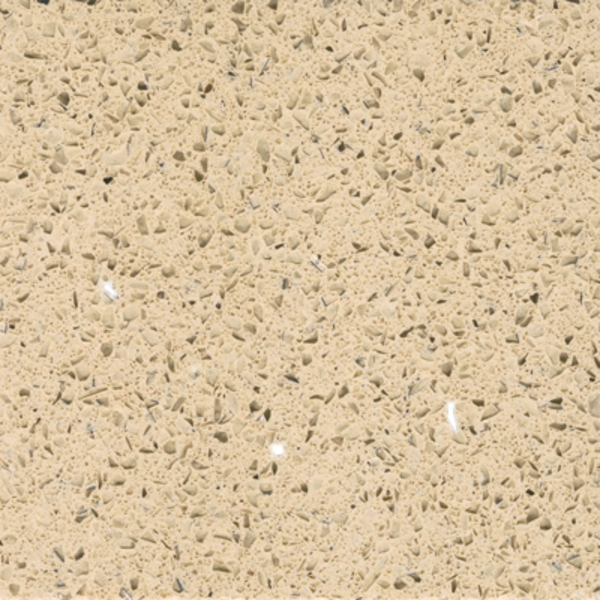 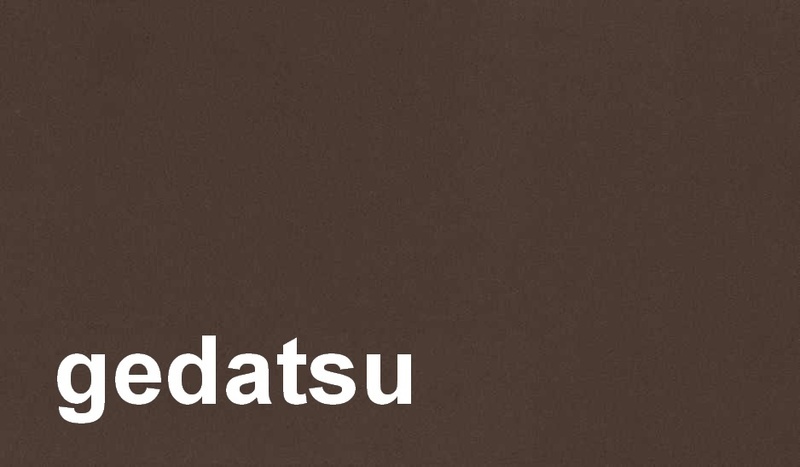 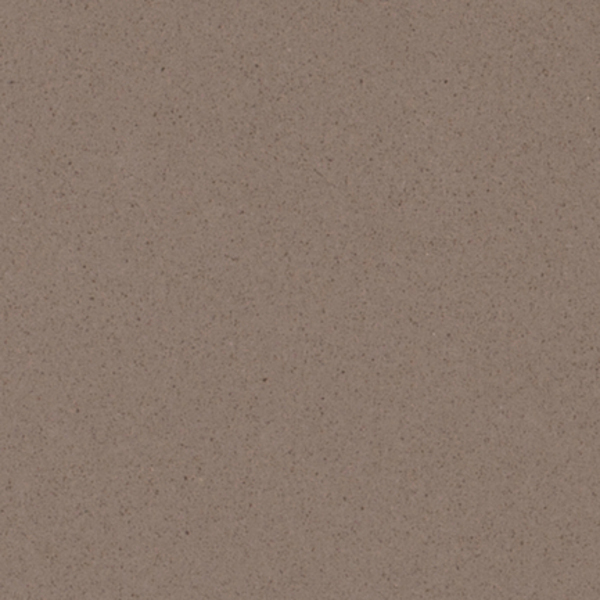 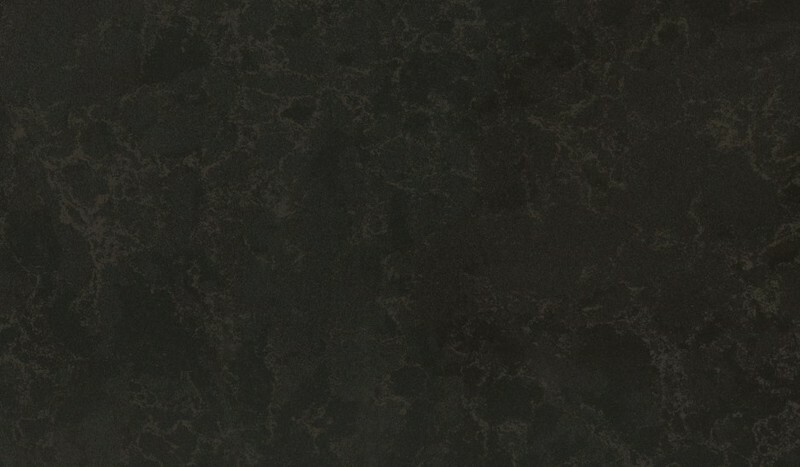 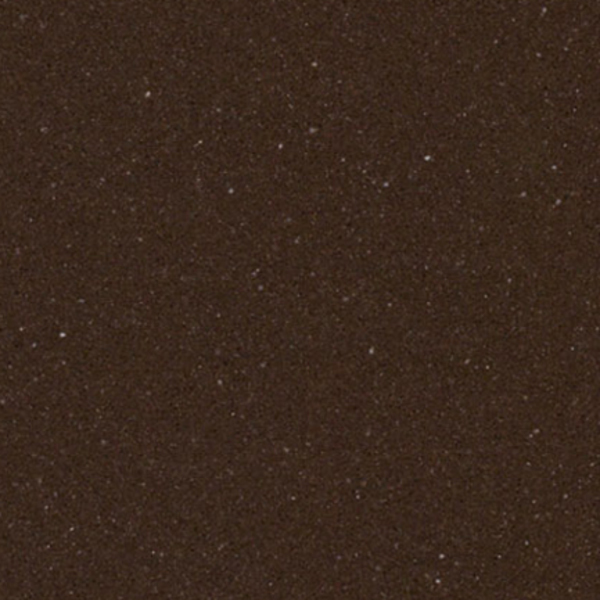 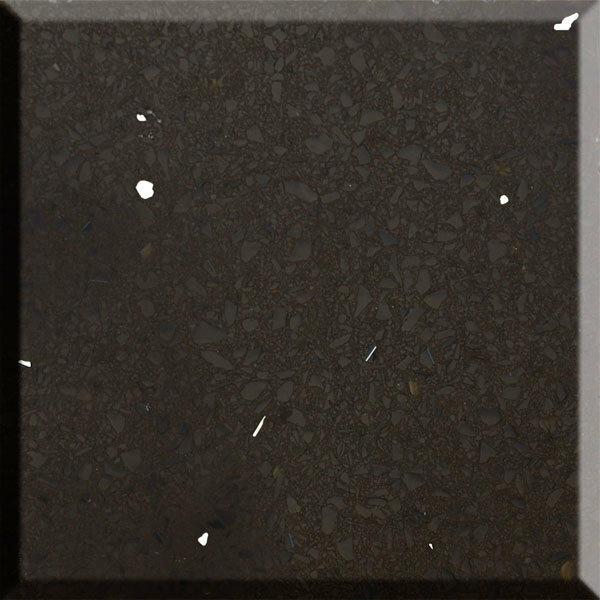 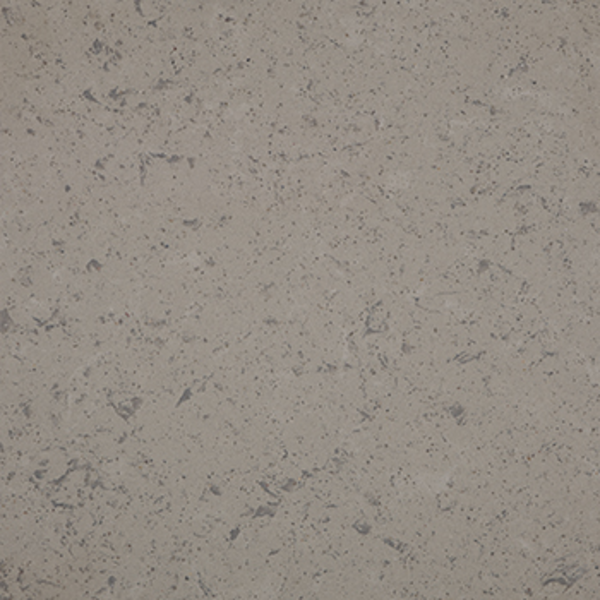 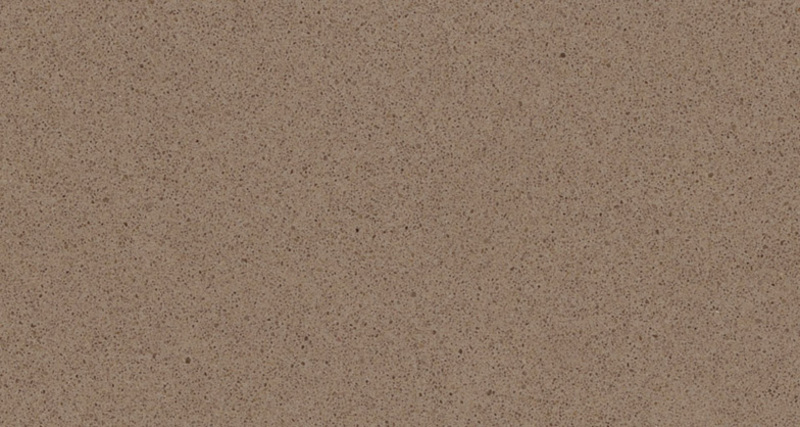 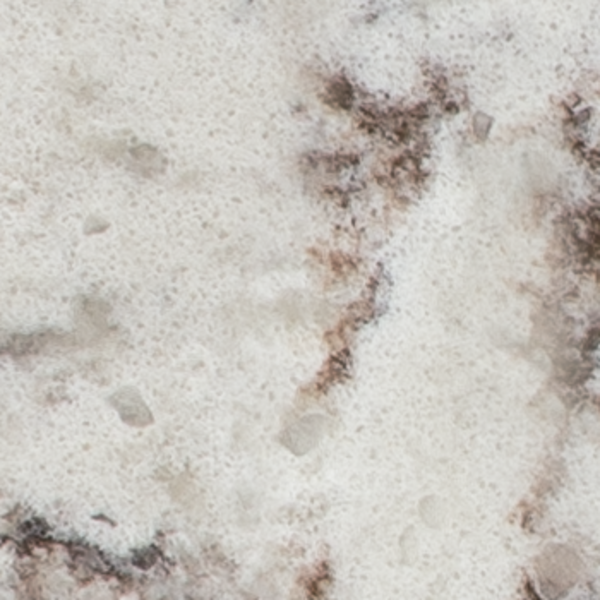 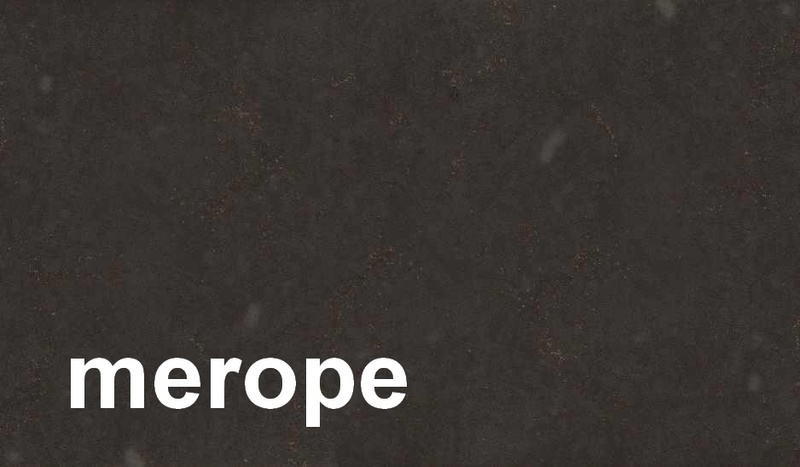 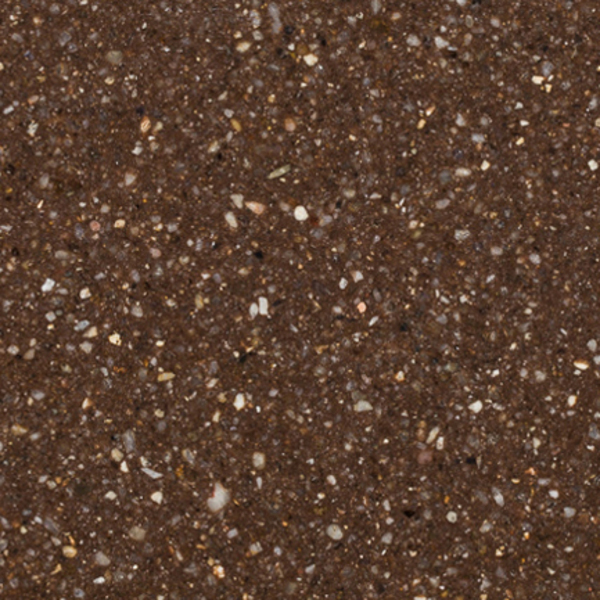 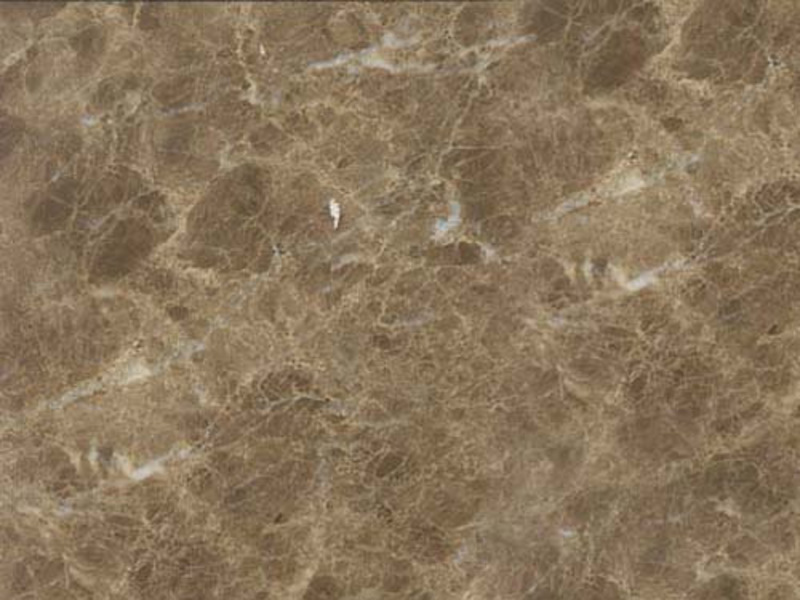 From light tan granite to dark burgundy-brown granite, this collection includes them all. 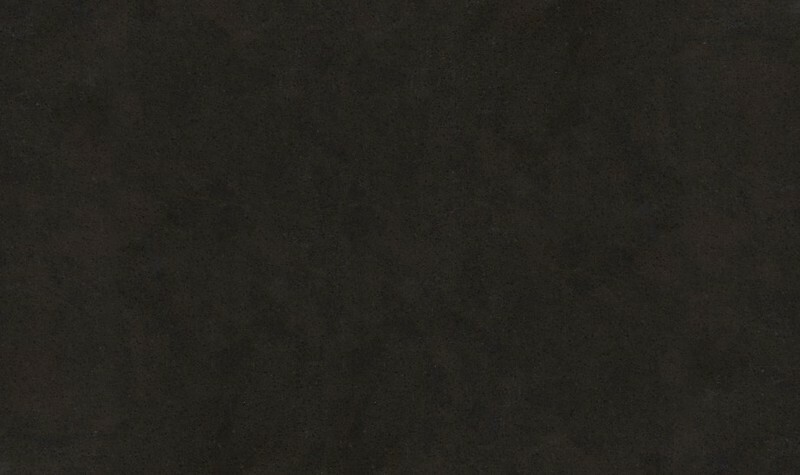 Every one of them is 100% natural. 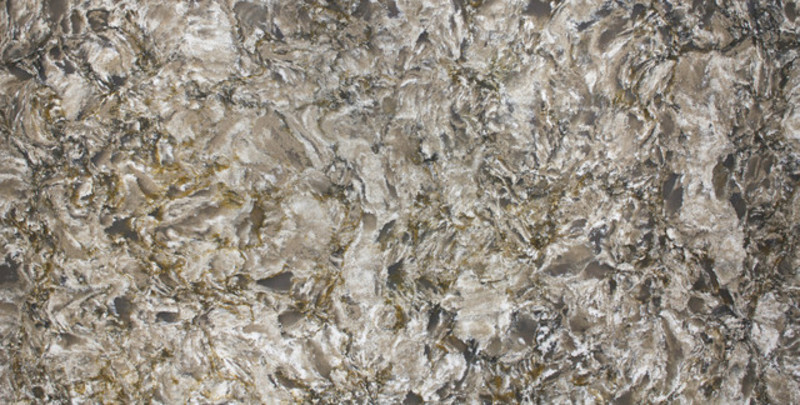 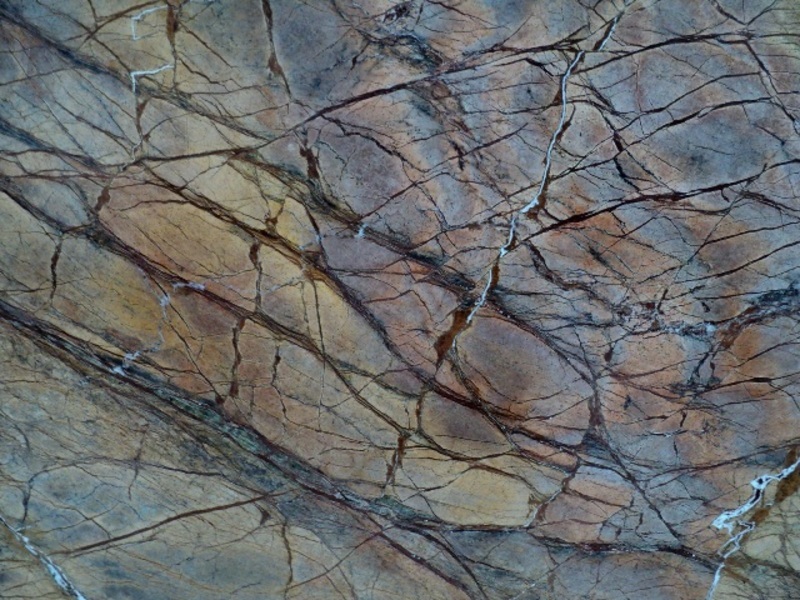 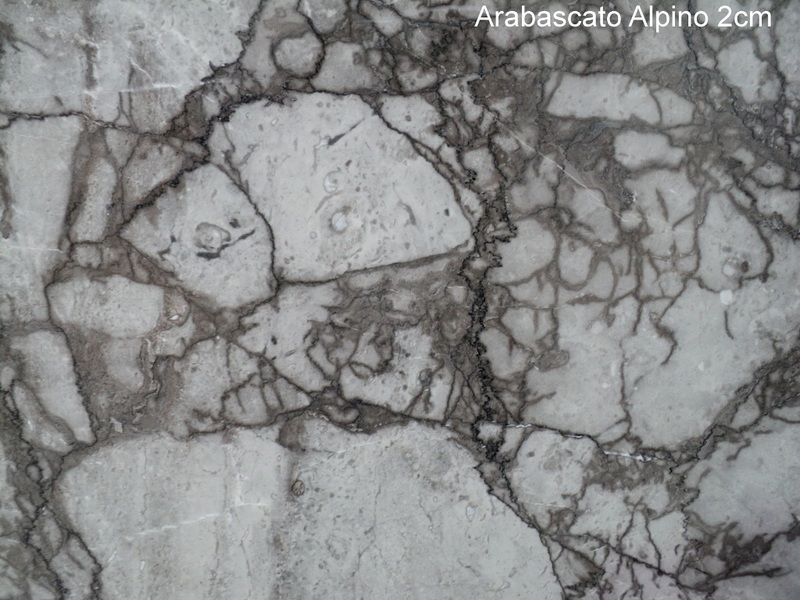 Keep in mind that the patterns, veining, and background colours can vary quite a bit from slab to slab, even among granites with the same name. 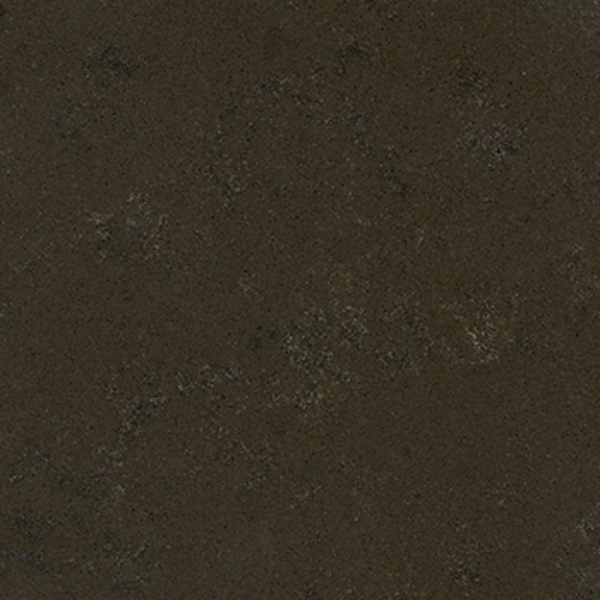 Be sure to inspect the slabs yourself before specifying them for your home!